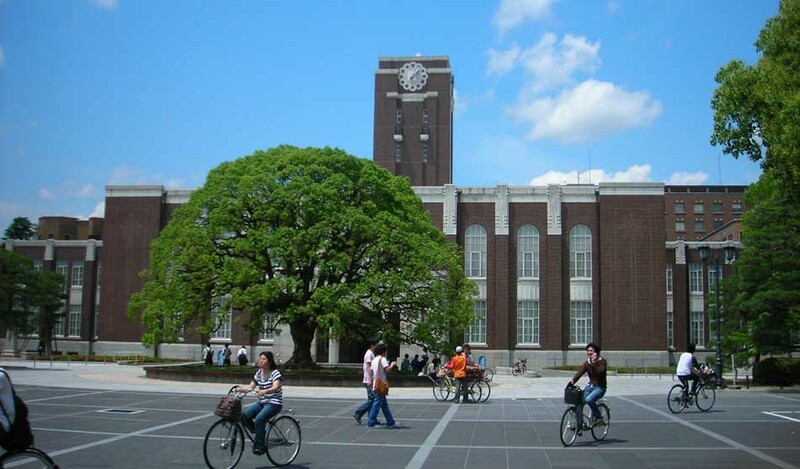 It is a public university that is situated at Fukuoka Prefecture in Japan. In 2010, the institute enrolled 18763 students. The noteworthy alumni of the institutes are Koichi Wakata, Tomihisa Taue and many others. This National Institute of Japan has an academic staff of 2311. 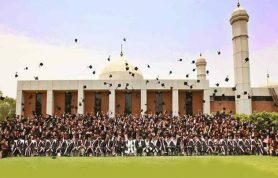 There are 11689 postgraduates while 9128 postgraduates in the Institute. Campus is present in the urban area. Kyushu-u.ac.jp is its official website. This institute is ranked 8th by Toyo Keizai nationally and was ranked 53 by WE national. This institute was also ranked 18th by QS Asia and was also given a rank of 122 by QS World. In 2014, the Institute was ranked 51-100 by QS World University Ranking. 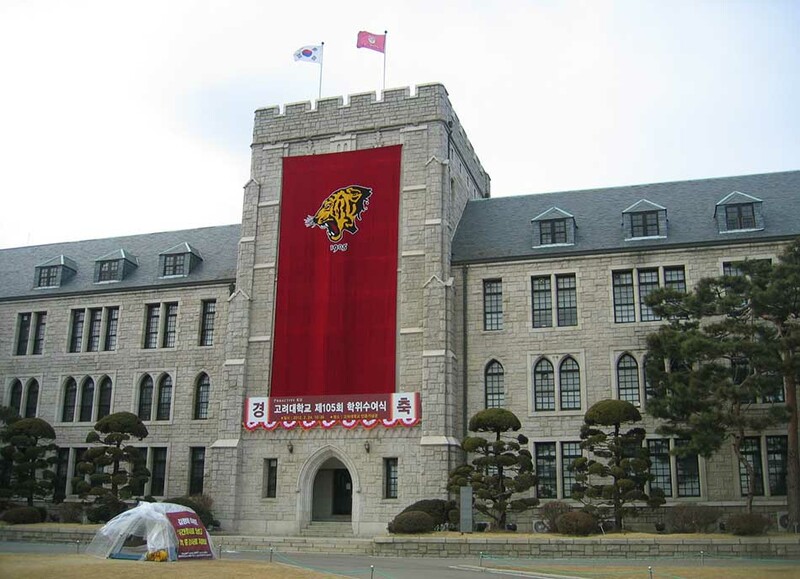 It is a private research institute in Korea which was established in 1905. This prestigious institute of Korea is situated at Seoul, South Korea. It is well reputed and one of the best oldest institutes of Korea. 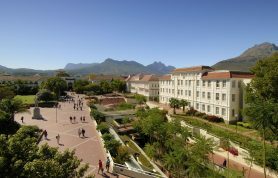 In 2011, the university enrolled 35295 students. The noteworthy alumni of the institute are Kim Yuna, Hong Jun-Pyo, and many other prestigious personalities. Liberty, Justice, Truth is the motto of this Korean university. In 2013, the institute had academic staff of 4765, and it enrolled 37617 students. Among them, 27272 are undergraduates while 10345 are postgraduates. The Campus is present in the urban area. Anam Tigers is its nickname. Korea.edu its official website in English while Kroea.ac.kr is its official website for Korean people who understand Korean. This institute is ranked by QS World Universities Rankings. It was ranked 51-100 by QS World in 2014. It is also known as Chibadai and was founded in 1949. It is situated in Chiba Prefecture in Japan. In 2011, the institute enrolled 15089 students. 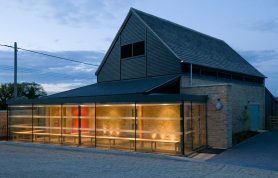 The noteworthy alumni of the institute include Hatsuho Tani, Kayoko Ohkubo and many more. This national institute has administrative staff of 2572. 11000 undergraduates are enrolled here while 3528 are the postgraduates. The Campus is present in the urban area. 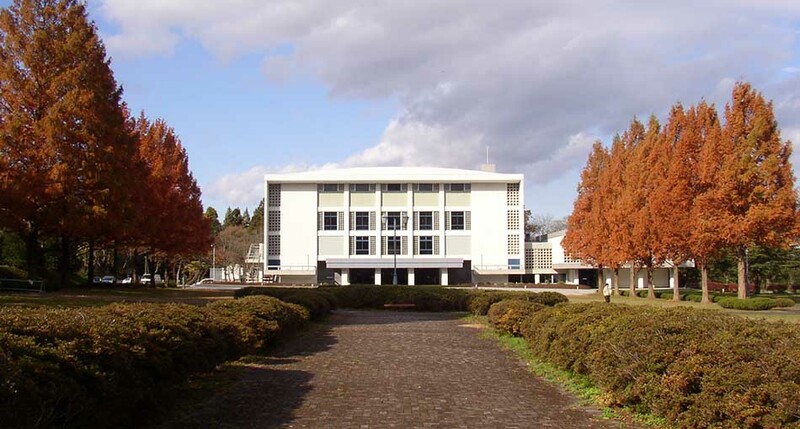 This University of Japan succeeds in attracting a lot of students from abroad. 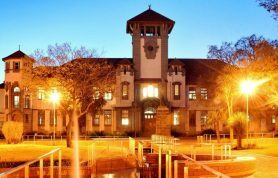 Such as the Institute have an international researcher who are 477 in number and international students who are 957 in number. QS World have given it QS Subject ranking of 51-100 in 2014. 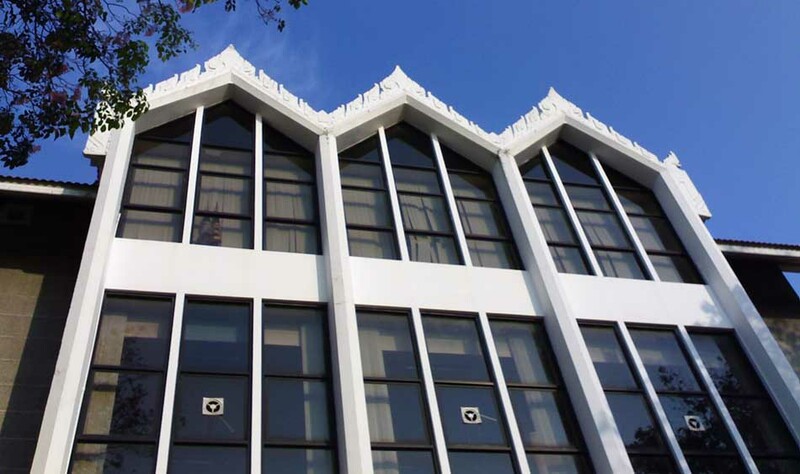 It is a public institute that is situated at Bangkok in Thailand. In 2010, this prestigious institute enrolled 58827 students. This public institute was established in 1943. It is known to be the first agricultural university of Thailand while it is also known as the 3rd oldest institute. The notable alumni of this well reputed institute are Srirasmi Suwadee, Napat Injaiuea and many more. It is affiliated with ASAIHL.ku.ac.th is the official website of the institute. This prestigious institute was ranked among best institutes by QS World Universities. QS World gave the world university ranking of 651 in 2014/2015. In 2014/2015, it was also given university subject ranking of 48 and was also ranked 151 in Asian university ranking. It was also given the score of 67.9 by the QS World in 2013/2014. 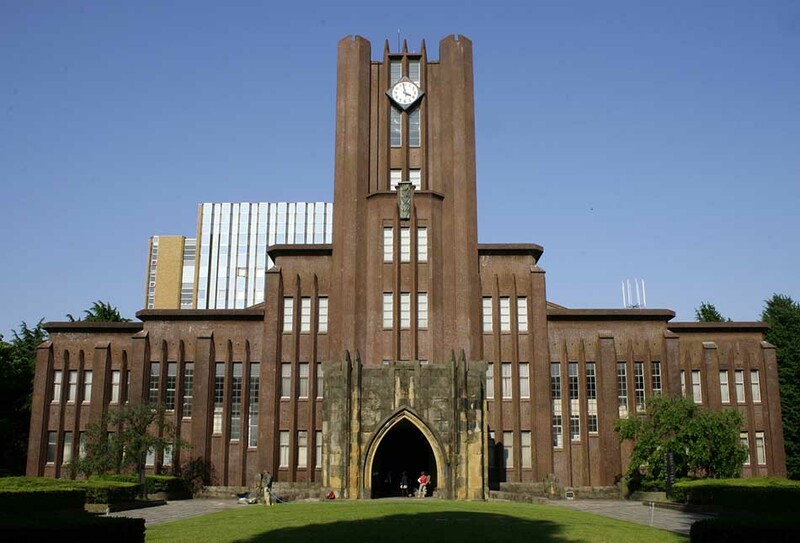 It is a Japanese National University that was founded in 1907. It is situated at Katahira, Miyagi Prefecture in Japan. In 2011, the university enrolled 18316 students. The noteworthy alumni of the institute are Koichi Tanaka, Lu Xun, and many others. 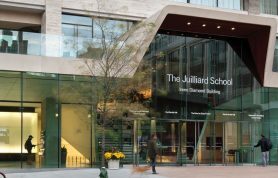 This public institute has an endowment of $1.3 billion. This famous institute is affiliated with APRU, AEARU. Tohoku.ac.jp is the official website of the institute. This prestigious institute was ranked among best institutes by QS World Universities. QS World gave the world university ranking of 71 in 2014/2015. In 2014/2015, it was also given university subject ranking of 151 and was also ranked 18 in Asian university ranking. It was also given the score of 68.4 by the QS World in 2013/2014. 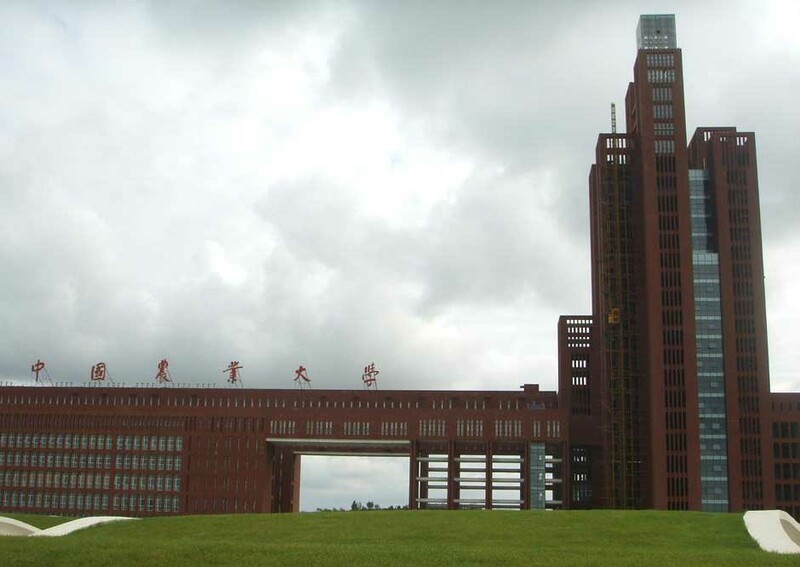 This prestigious institute of China was founded in 1905. It is situated in Haidian Beijing in China. It offers students many areas of specialization in which they have interest. 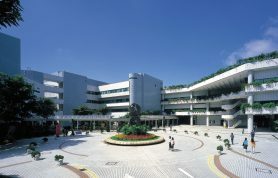 This is a public institute whose campus is in the urban area. The institute offers 64 undergraduate degree program, 171 master degree program and 95 doctoral degree programs. There are 1581 faculty members in the institute teaching quality education to the students. Cau.edu.cn is its official website. This prestigious institute was ranked among best institutes by QS World Universities. QS World gave the BRICKS ranking of 71 in 2014/2015. In 2014/2015 it was also given university subject ranking of 151 and was also ranked 103 in Asian university ranking. It was also given the score of 68.8 by the QS World in 2013/2014. 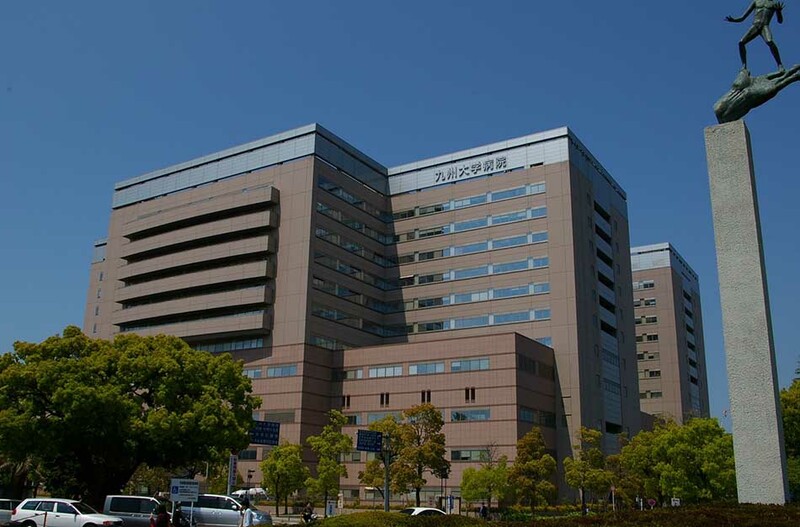 This university is also known as Meidai, and it is situated in Nagoya Chikusa Ward in Japan.in 2011 the institute enrolled 15948 students. This last imperial university of Japnan notable alumni is Hiroshi Amano, Osamu Shimomura, and many others. That is a public institute having 1793 academic staff. It enrolled 9818 undergraduates while 5993 postgraduates. The Campus of this famous institute is in an urban area, and Nagoya-u.ac.jp is its official website. This prestigious institute was ranked among best institutes by QS World universities. 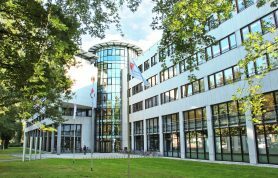 QS World gave the world university ranking of 103 in 2014/2015. In 2014/2015, it was also given university subject ranking of 151 and was also ranked 20 in Asian university ranking. It was also given the score of 69.2 by the QS World in 2013/2014. 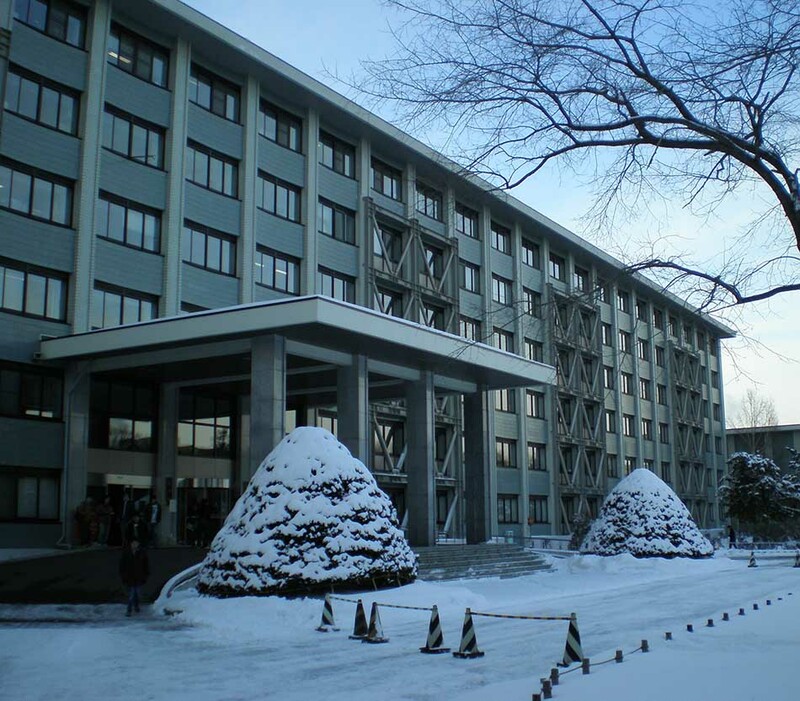 It is the national Institute which is situated at Sapporo in Japan. It is one of the best institutes in Japan that was founded in 1876. In 2011, the university enrolled 18180 students. William Smith Clark is the founder of the Institute. The prestigious alumni of the institute include Akira Suzuki, Hiroshi Ishii, and many others. It is a public institute that have 6250 administrative staff. This prestigious institute was ranked among best institutes by QS World Universities. QS World gave the world university ranking of 135 in 2014/2015. In 2014/2015, it was also given university subject ranking of 151 and was also ranked in 23 Asian university ranking. It was also given the score of 70.1 by the QS World in 2013/2014. 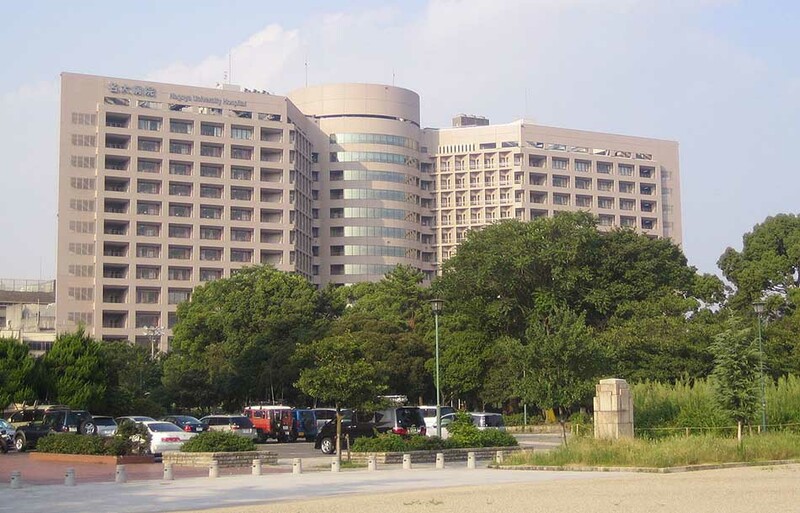 It is the research institute that is situated in Tokyo in Japan. In 2011, the university enrolled 30612 students. 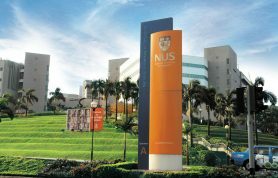 In 2011, the university had an acceptance rate of 24.8 %.It is the national institute that have 5779 administrative staff and 2429 full time during 175 part-time administrative staff. This well-renowned Institute is affiliated with IARU, APRU, AEARU, AGS, and BESETOHA. Tokkyo.ac.jp is the official website of this popular and best Institute of Japan. This prestigious institute was ranked among best institutes by QS World Universities. QS World gave the world university ranking of 31 in 2014/2015. In 2014/2015, it was also given university subject ranking of 14 and was also ranked 10 in Asian university ranking. It was also given the score of 77.7 by the QS World in 2013/2014. The above mentioned are the best Asian institutes. We have ranked them on the basis of quality education, experienced faculty, their facilities and many other things. In Asia, many countries are agricultural, so these institutes are helpful for the people to study and understand agriculture. 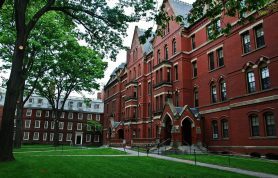 These Asian institutes are known worldwide for their quality education. It is very difficult for the students to get admission in these prestigious institutes. As we all know that competition is increasing these days. So students before applying in these institutes must assure that they have enough good grade points.